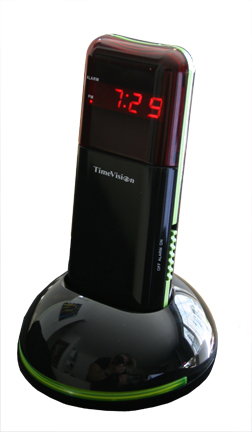 Vibrating Alarm Clock [Vibrating Alarm Clock] - $29.95 : NewDaVincis.com!, Great Innovative Products, Gadgets and more. 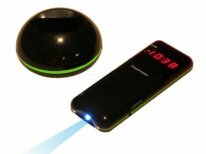 Mobility vibrating alarm to wake you up under your pillow, or wake up by normal buzzer alarm on your charging stand. Easy-to-read RED digital time display. Use as an emergency spotlight at night.